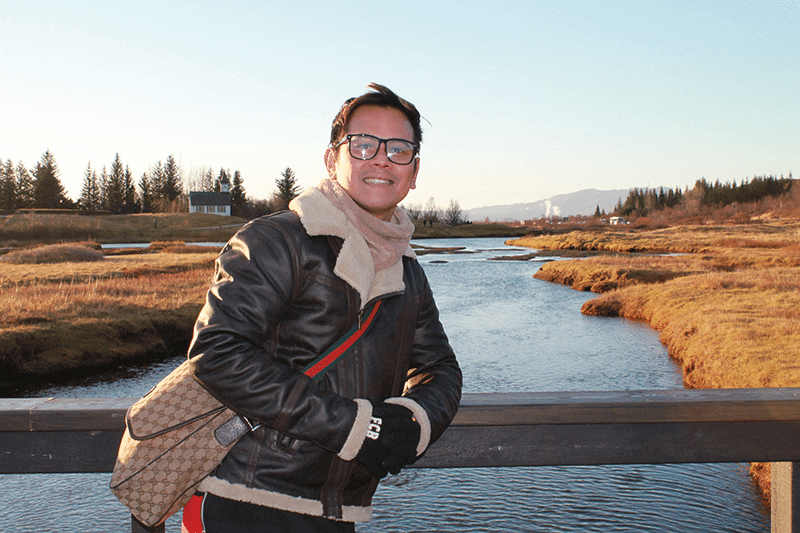 Book Golden Circle Bus Trip! Children Under 12 Years: Free Of Charge. 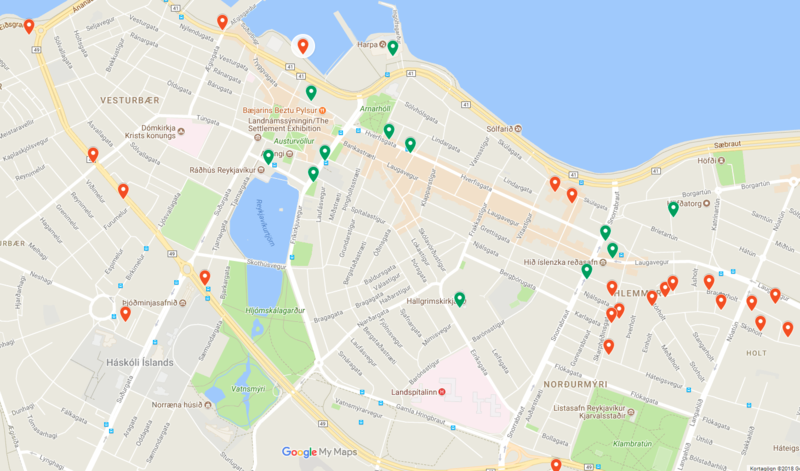 Pickup begins at 8:00. Be ready for pickup at 8:00. Pick up time 8:00-8:30 every day. 8:30 AM every day. Pick up from accommodation and Bus Stop´s begins 30 minutes before departure. Return home around 17:00. 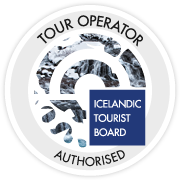 Golden Circle Tours is one of the most popular day trips tourists choose to take in Iceland. 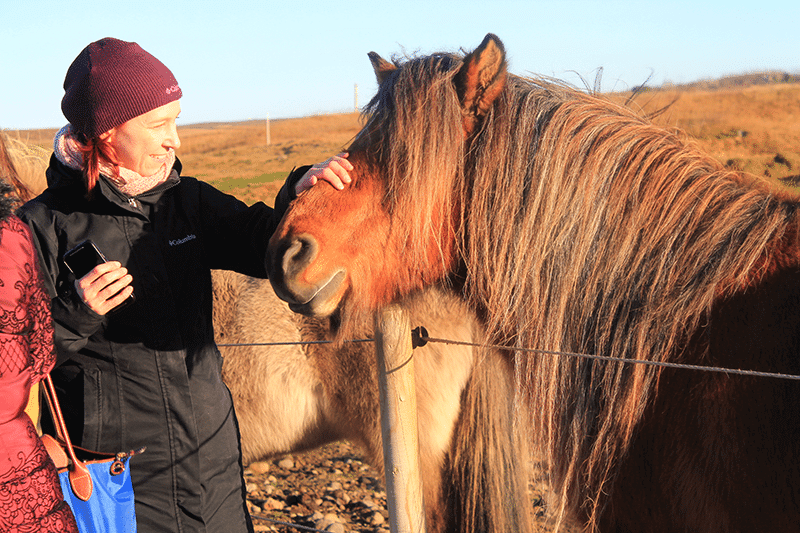 Three magnificent posts are visited, each more enchanting than the previous one: Thingvellir National Park, the hot spring Geysir and the king of waterfalls Gullfoss. 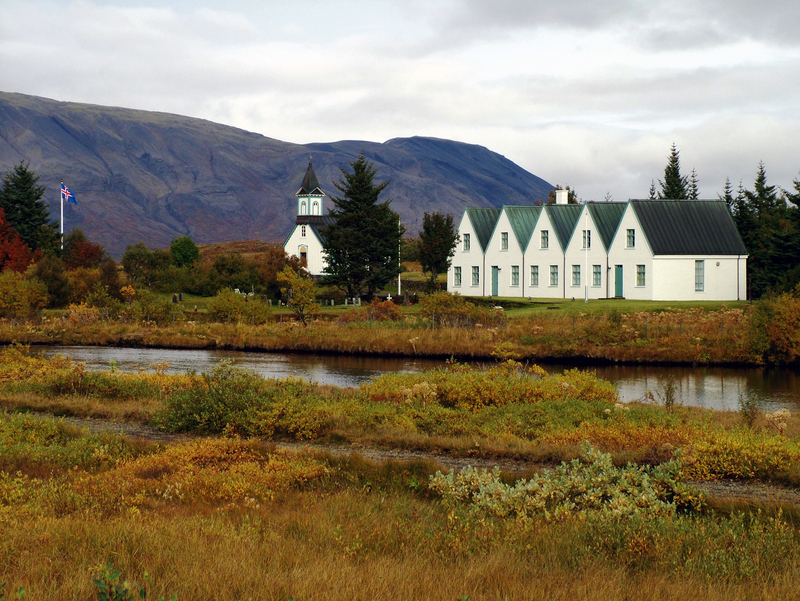 Thule Travel guests have plenty of time to take in the superb surroundings in a day trip throughout the 300km journey. 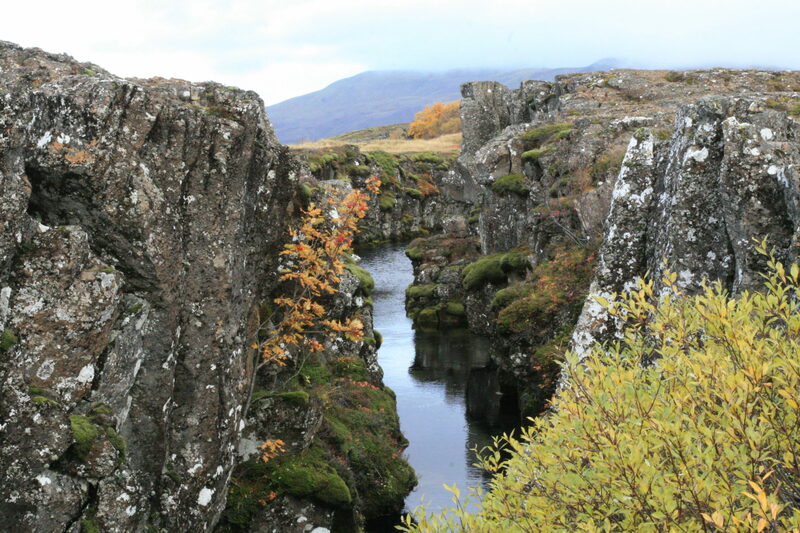 The Thingvellir National Park is about 40km distance from Reykjavik. 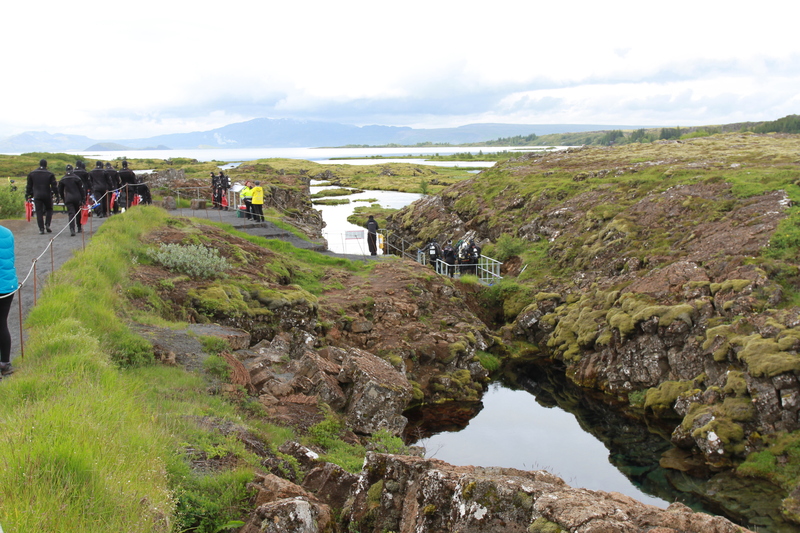 Thingvellir is on the UNESCO World Heritage List for the cultural remains due to the situation of the two tectonic plates that lie through Iceland. 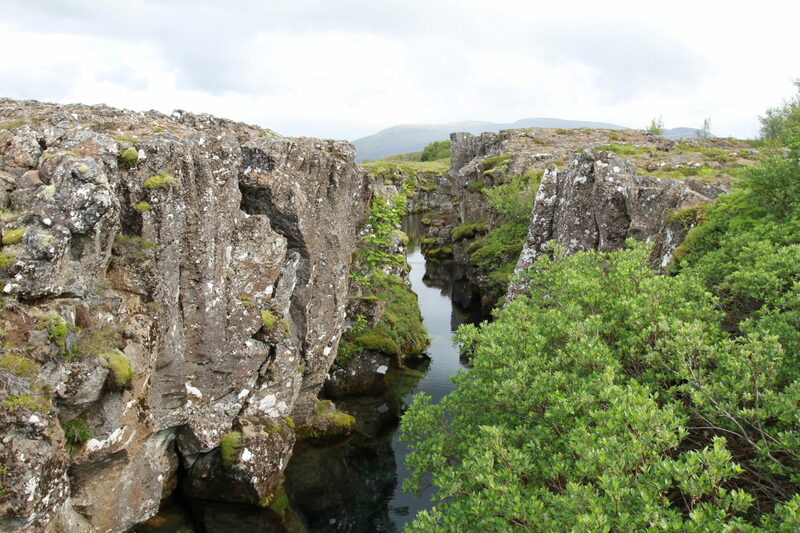 In Thingvellir, one can see how the crevices and fissures have shaped the earth’s crust through the ages but the tectonic plates move about two centimeters away from each other every year. 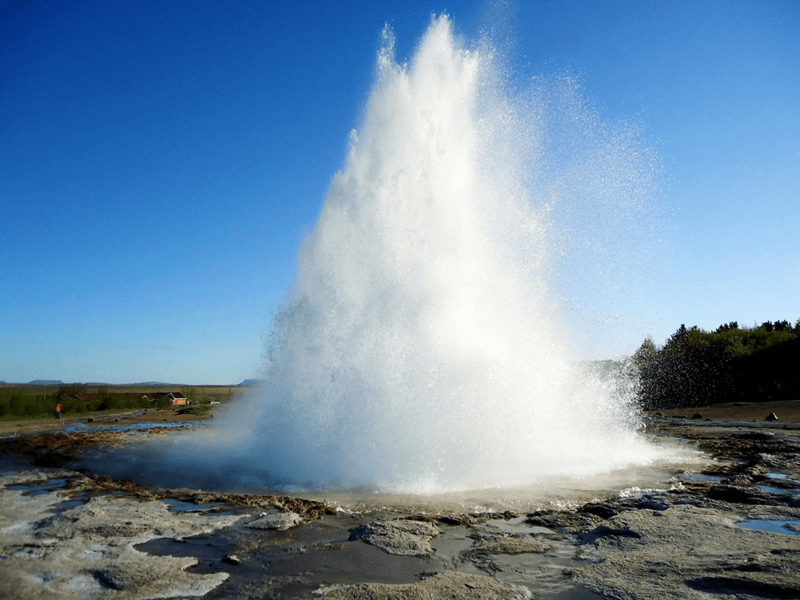 A wealth of things can be noticed at the geothermal area by Geysir in Haukadalur but there the hot spring spouts water several times each hour in a piping hot water column that goes high up in the air, well applauded by those present. 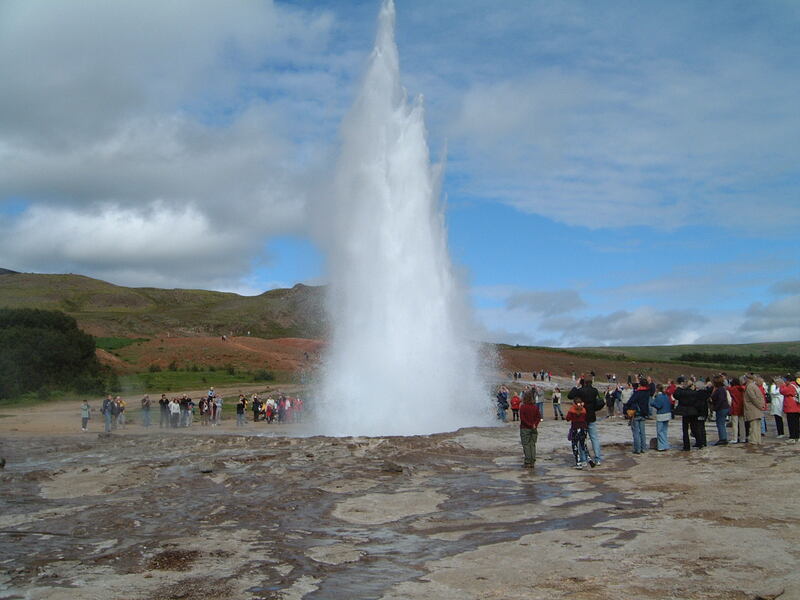 The geothermal area is one of the most renowned in the world and has been for centuries. 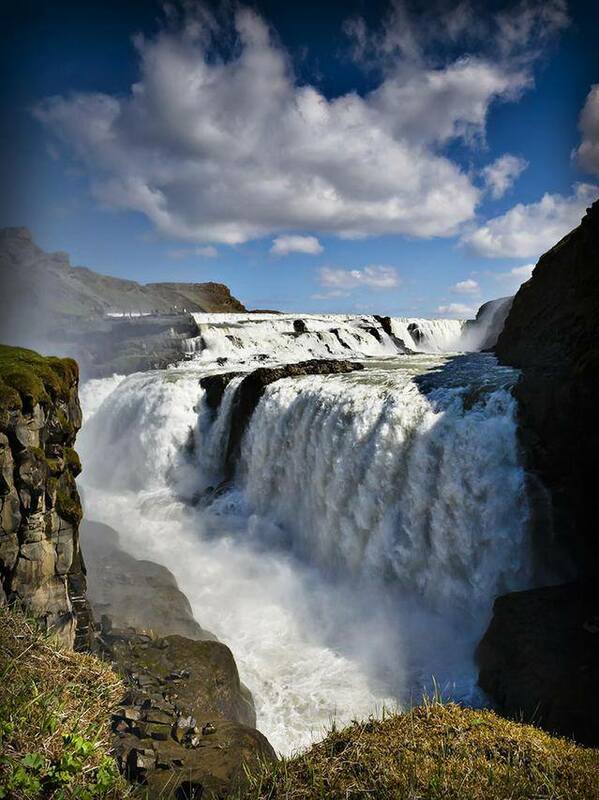 Gullfoss is one of the most majestic waterfalls of Iceland, situated a stone’s throw from Geysir. The waterfall was reserved in 1979 to protect the canyons and the nature surrounding it. The Gullfoss Canyon is around 2,5km long, ranging about 70 meters in height. It is considered that the canyon was mostly formed through grand glacial floods at the end of the Ice Age. Gullfoss is actually two separate waterfalls, the upper waterfall is 11 meters high and the lower 20 meters high. The strata where the waterfall meets the edge have all been formed in the warmer period of the Ice Age. 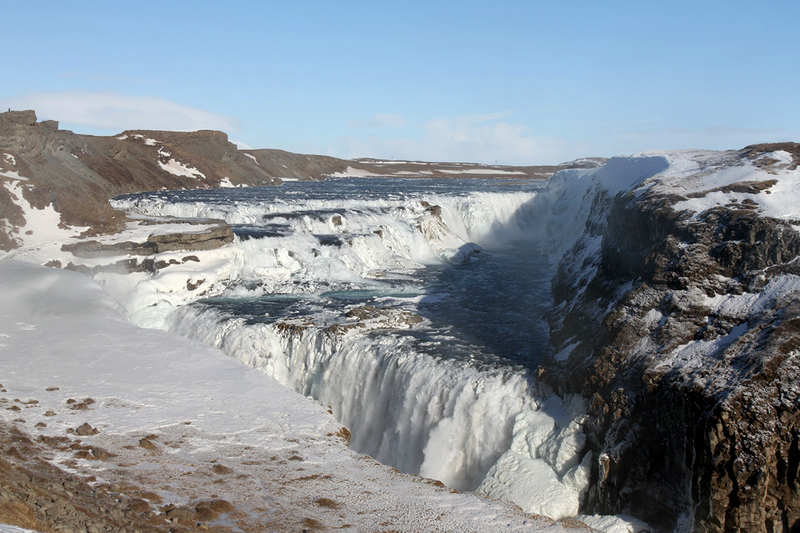 The quantity of water running through Gullfoss is an average of 109 cubic meters per second. 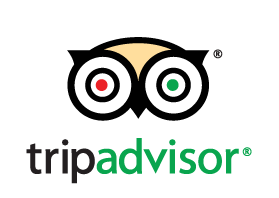 Direct pickup is for groups of 15+ to their hotel or accommodation.